NVIDIA Jetson TX2 AI CAN Server | EMAC Inc. 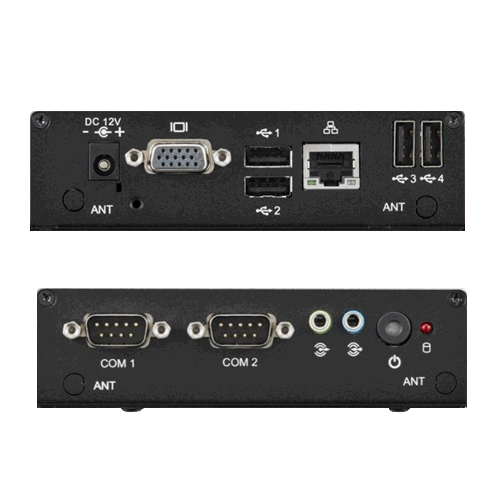 The SIB-A1122 fanless Embedded Box Computer is an ideal, application-ready system platform solution. 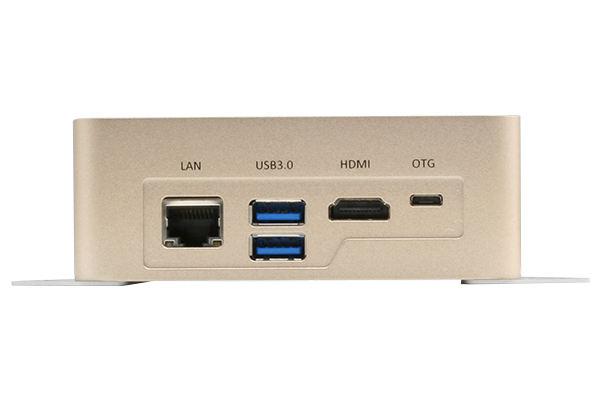 All electronics are protected in a compact, sealed, aluminum case for easy embedding in the customer’s own housing, or as a stand-alone application where space is limited and the environment harsh. 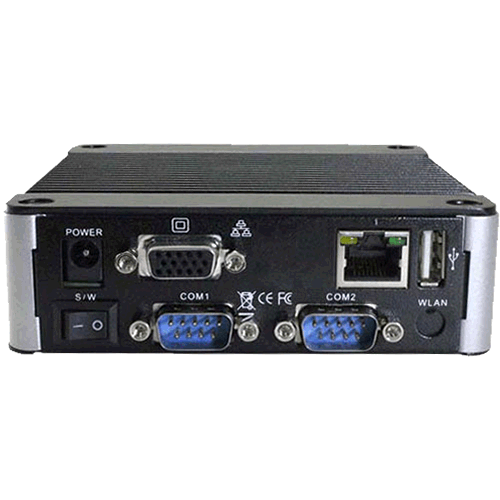 The SIB-A1123 fanless Embedded Box Computer is an ideal, application-ready system solution. All electronics are protected in a compact, sealed, aluminum case for easy embedding in the customer's own housing, or as a stand-alone application where space is limited and the environment harsh. 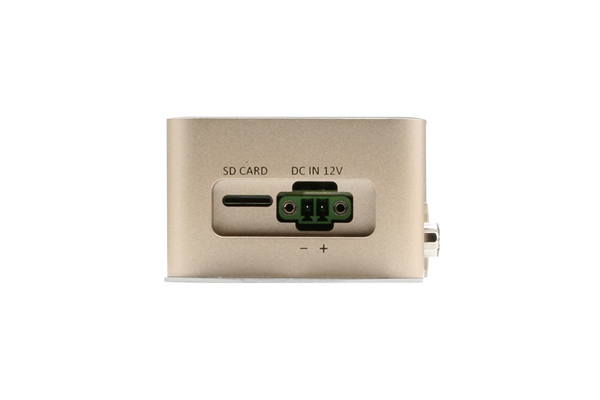 The solid, sealed aluminum case offers vibration and dust resistance while also providing a passive cooling solution. 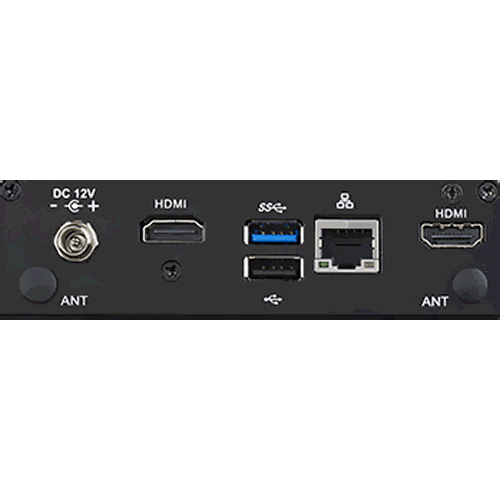 The SIB-A1123 provides system integrators with a turn-key solution and versatile application development path without breaking the bank or missing time-to-market deadlines. 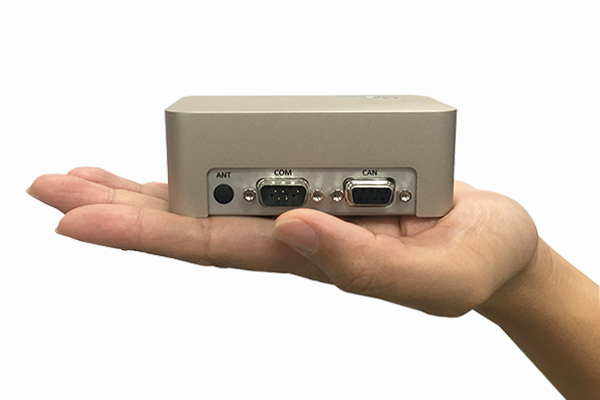 The BOXER-8110AI is fitted with the NVIDIA Jetson TX2, it supports 256 CUDA cores and a range of AI frameworks including Tensorflow, Caffe2, and Mxnet, and in addition, users can install the device with their own AI inference software. These features make the BOXER-8110AI perfect for edge AI applications. 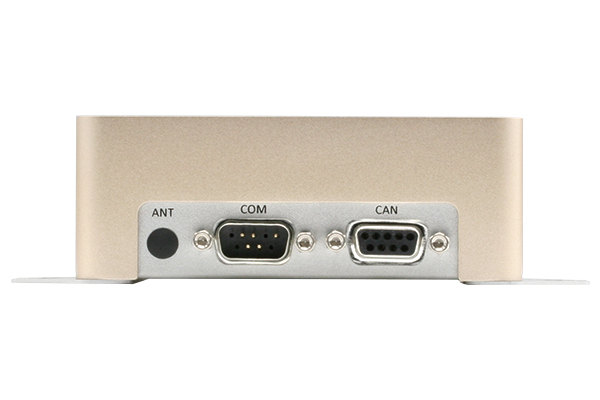 The BOXER-8110AI’s CANbus and rugged design features (anti-dust measures, aluminum chassis, wide operating temperature range) mean it can support industrial automation and in-vehicle applications. With its powerful processor and cost-effective design, this is one AI platform you’ll be able to install anywhere. power is 2 pin terminal block, external 12v supply required.